For the past 60 years, Glastron Boats have continued to lead the fiberglass boat industry with sleek hull designs, powerful performance, and innovative features. 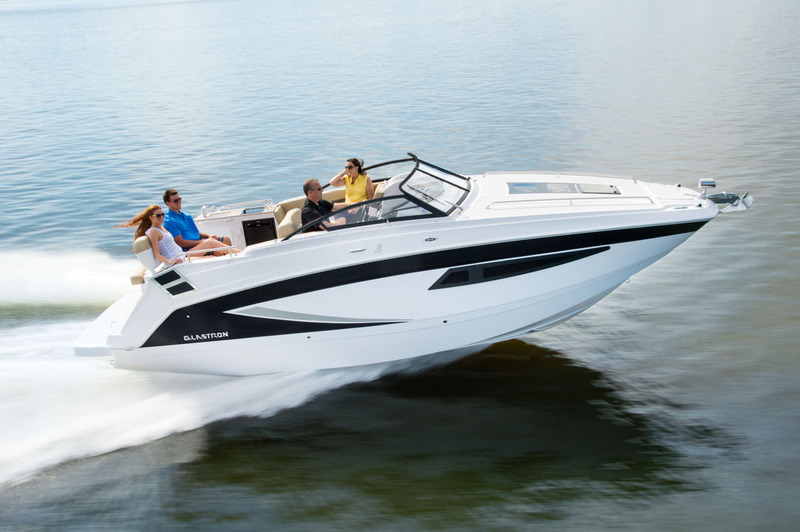 Customer satisfaction remains a top priority when Glastron boats are designed and manufactured. The legendary Super Stable Vee® (SSV) hull planes super quickly and can handle those tight turns with ease. What’s more, you’re guaranteed minimal bowrise thanks to the SSV hull. Beneath all that power, the SSV hull’s wide chines extend far forward to reduce that side-to-side and front-to-back rocking motion when the boat is idle. Another outstanding feature that customers enjoy is the ability to choose your power. There are several different offerings available from various brands so everyone can find what they’re looking for. Glastron Boats offer a number of other features, which vary by the type of boat and model. Some of these amazing features include aerated livewells, versatile seating, bow and stern casting platforms, multiple cockpit configurations, and much more! Be sure to swing by Baywood Marina in Brick, New Jersey to check out our complete selection of Glastron Boats! We’d be happy to show you the different models we carry and help you find the one that’s perfect for your on-the-water lifestyle. 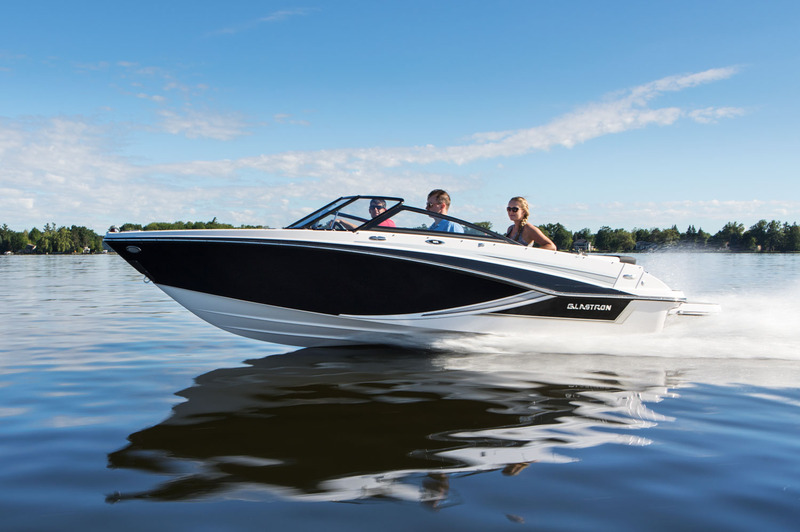 Glastron Boats are synonymous with performance for a reason. The GS Series is an excellent example of superior performance that ensures you have an unforgettable experience whenever you hit the water. Your cruiser provides a spacious cabin and flexible cockpit seating for next-level comfort. Plus, you’ll have a variety of sporty power options and styling cues to choose from, too. No other cruiser compares. You’ll always have convenience at your fingertips with Glastron Boats GT Series. These impressive bowriders offer versatile seating, multiple color combinations, and ample storage space. It doesn’t hurt that it also comes with an affordable price tag. Features include a unique roadster style windshield, Glastron custom gauges, and more. Enjoy your next adventure with the GT Series bowrider boats. 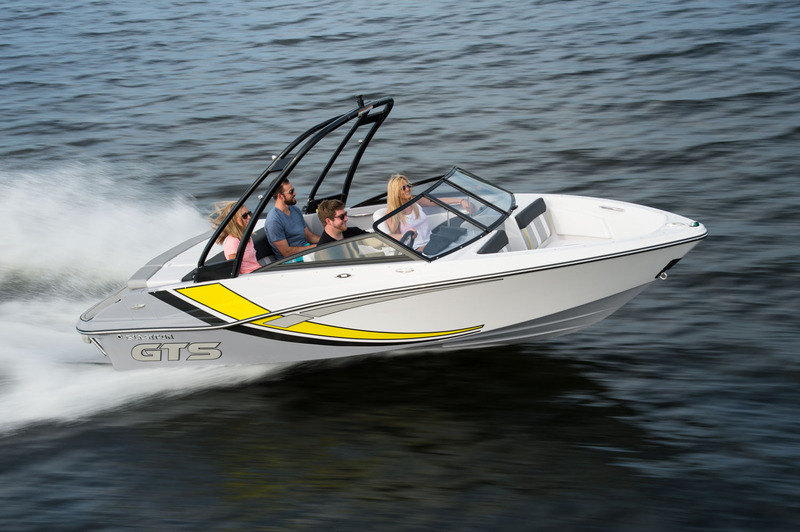 For the ultimate deck boat, look no further than the GTD Series. These incredible models are totally customizable with a range of windshield and cockpit configurations. It’s safe to say that Glastron Boats are reshaping the industry as a whole with groundbreaking offerings like the GTD Series. Enjoy versatile stern seating, a hinged door with mid-ship step, and so much more. For even more bowrider options, check out the amazing GTS Series. 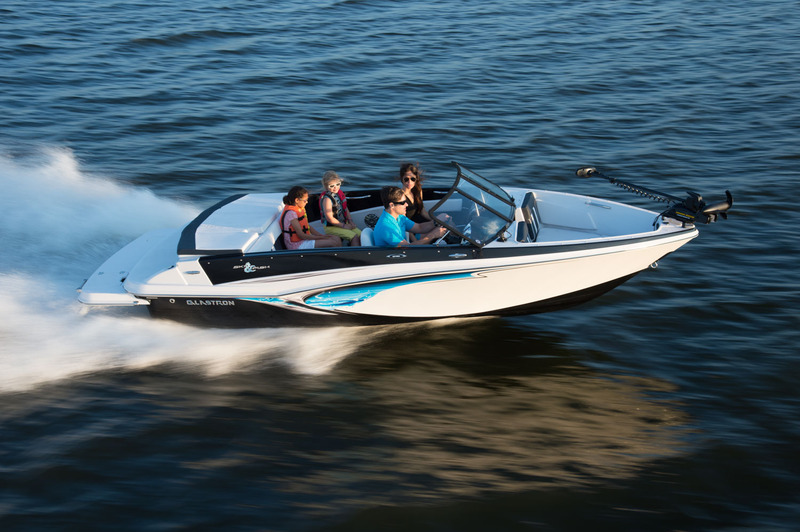 These boats promise to provide unlimited thrills each time you’re out on the water. You’ll be sure to make a statement with striking colors, appealing graphics, and color-matched interiors. The superior attention to detail is simply unmatched. You’ll have generous finished storage, a Glastron custom trailer, and more. There’s no better ski & fish boat on the market than the GTSF Series, which is equipped with an aerated livewell, two casting seats, sufficient rod storage, a trolling motor, and more. Within minutes, you can transform your GTSF sport boat into a lean, mean fishing machine. 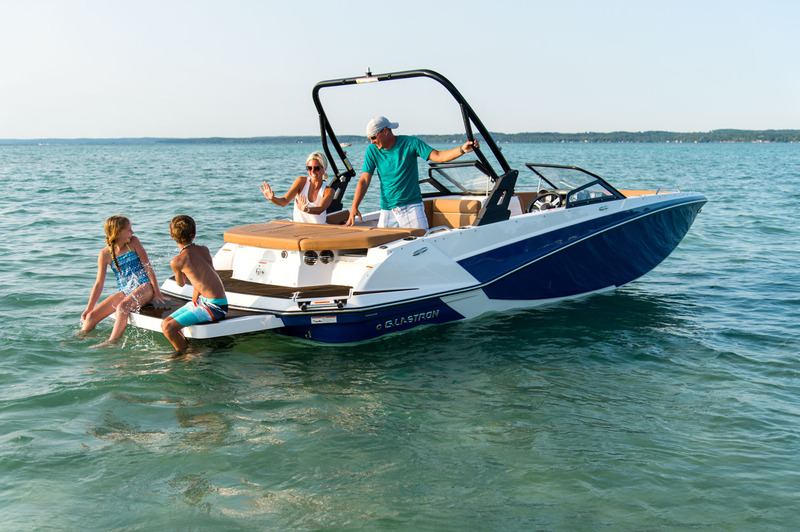 The level of versatility you experience with this series of Glastron Boats is unprecedented.